On this page, you will find all there is to know about the Memories, one of the new features introduced in Ver. 1.4.0 of Animal Crossing: Pocket Camp. 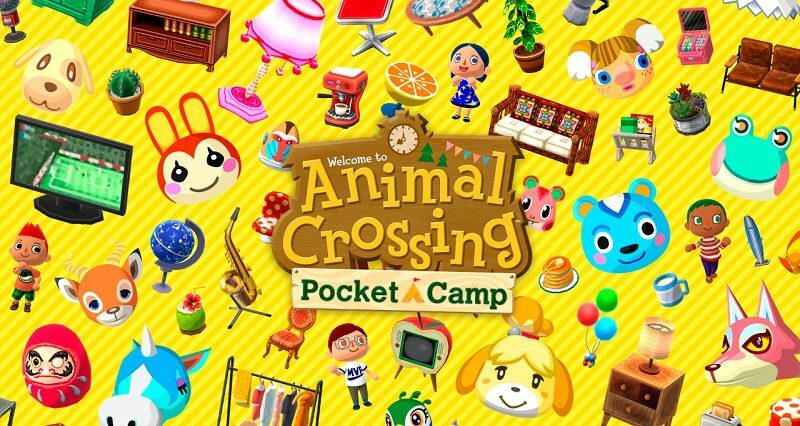 Animal Crossing: Pocket Camp – Memories… What are they? Memories are special “events” you can unlock by meeting the right requirements such as having the right animals at your campsite, having the right items, etc.. You can access them by tapping the “More” icon (found in the bottom right corner of the screen), and then selecting “Scrapbook”. All memories can be unlocked at any time, and once unlocked, they can be viewed as many times as you want! Chrissy’s Super Huge Tea Party! Conditions: Increase Friendship Level with these Animals to 7. Conditions: increase Friendship Level with these animals to 3. Conditions: increase Friendship Level with these animals to 10.